Have your ELVES a merry little Christmas! 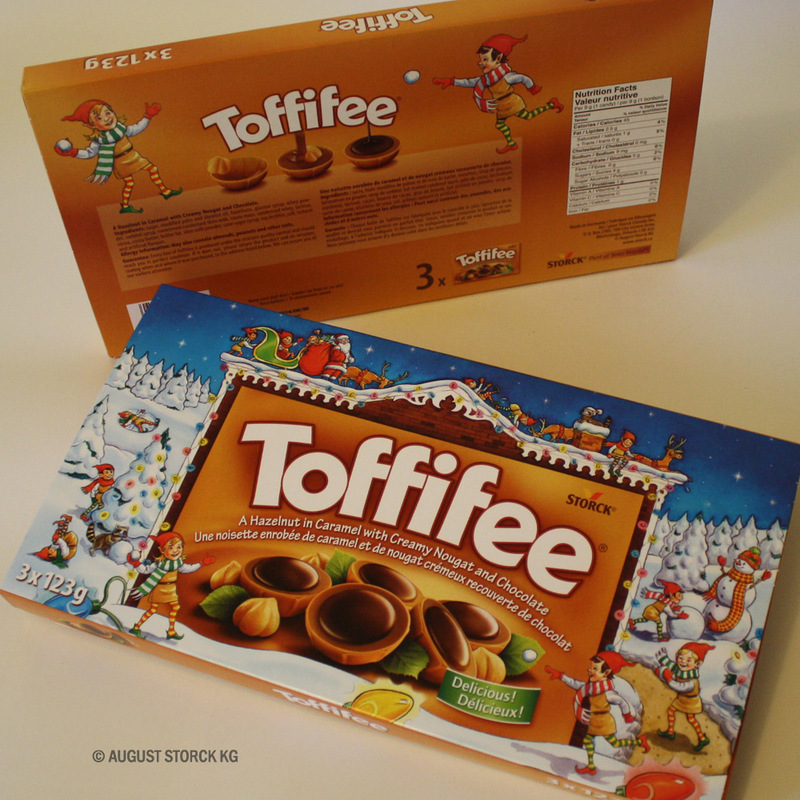 It was great fun to illustrate a festive package again this year for Toffifee chocolates! Designed exclusively for the Canadian market, the new package features Santa’s elves frolicking in the snow.